You may know Jen Atkin best as a hairstylist to the stars, who has worked with clients like the Kardashians and more. Now, the entrepreneur is growing her empire further into the lifestyle space. The star-studded new D&G campaign is full of pasta-eating models, hot global influencers, Roman Gladiator costumes, Catholic nuns, tourist photographers, beautiful architecture, and more. This globally-inspired event is dedicated to celebrating Chinese culture and travel within the capital of China’s Zhejiang province. The fan-beloved RIMOWA Fendi luggage collaboration is back! 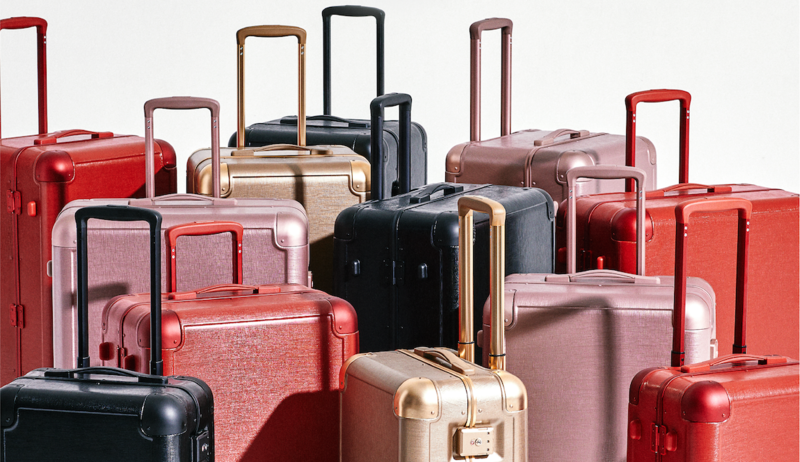 Modern, sleek, and dripping with designer luxury, these new pieces are the travel essentials that'll have you booking your next getaway ASAP. The Pantone Color Institute uses data to predict which colors will be making a huge influence across fashion, beauty, design, and more. 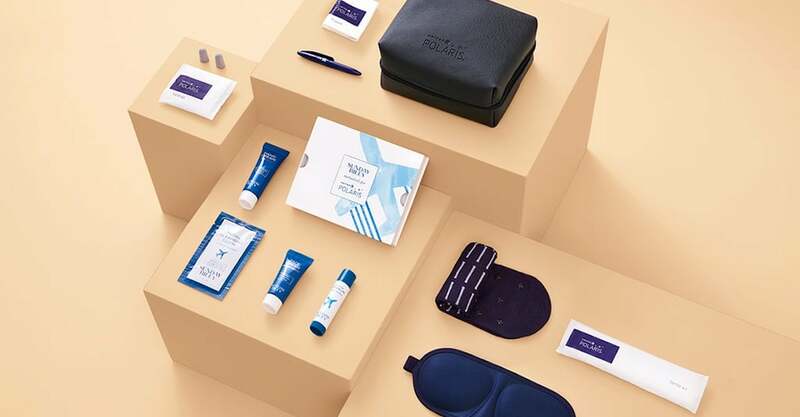 Now the brand has picked out the vacation-ready colors now influencing travel.